There is no question that being a teenager today is different than it was when we were teenagers but one of the things many parents don’t realize is that bullying today is different too. The stereotypical bully from our childhood is not our teen’s bully and the way today’s teens are being bullied is very different than the kind of bullying we may have experienced. When parents don’t recognize the signs of bullying in their teens, their teens are at risk. This risk only increases when you consider the fact that research show that when the bullying is happening online, only 5% of teens will tell an adult. The best way to protect your child is to know how to recognize the signs that your child is being bullied online. If your normally chatty teenager suddenly seems quiet and sullen, it may be a sign that something is going on. The teen years are all about social interaction and seeking the acceptance of peers. For today’s teens their social universe includes texting, snapchatting, skyping, and gaming. Watch for changes in your teen’s behavior in relation to online activity. If they have been playing Xbox with their friends for months and suddenly stop playing or they seem upset or angry after checking SnapChat or Facebook, these are online bullying red flags. Teens that are experiencing online bullying may begin avoiding any interaction with others online. Kids who used to fight for more online time may stop using the time they have. The number of text messages they send or receive may drop. They may close online accounts like Facebook and Twitter or seem hesitant to do anything online. 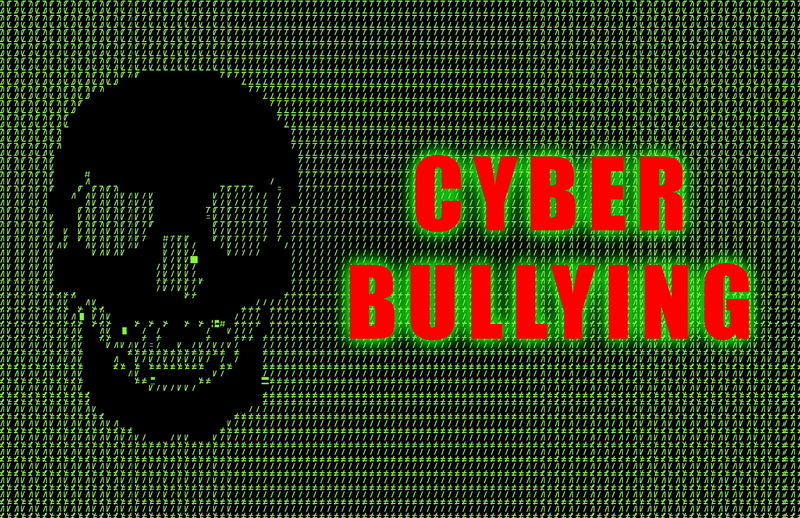 Many teens who are being cyberbullied become secretive around adults, especially parents. They may stop reading a text message or close their browser window when you enter the room. If your teen suddenly seems more secretive or as if they are trying to hide something, this is another red flag. While some teens will respond to cyberbullying by trying to avoid the source of that bullying, other teens have the opposite reaction. These teens may spend even more time online, checking and rechecking things. 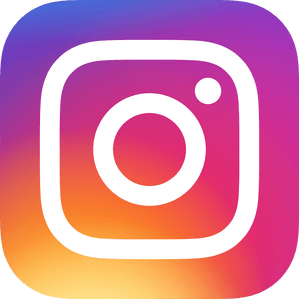 If your teen starts spending more time involved in online interaction, especially if they are tense, stressed, or upset during or after that time, they may be the victim of a cyberbully. 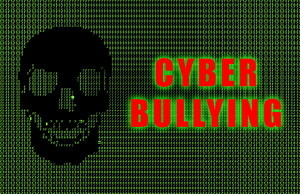 Cyberbullying is still bullying which means that teens who are victims may also exhibit all the other signs that they are being bullied. These signs can include changes in eating habits, difficulties sleeping, unwillingness to go to school, withdrawing from teams and favorite activities, and falling grades. If you suspect your child is being bullied, talk to your teen and then seek support from the school, the local police, and a mental health provider to develop a plan to end the bullying and take care of your teen.